Quer ser Beta Tester do Kosmosima HOSAS (Hands on Stick and Stick) e ganhar dois grips (direito, esquerdo)? - Ter experiência com games espacial - Elite Dangerours, Star Citizen. - Ter duas bases VKB Gunfigher ou Gladiator PRO. Pô, podiam mandar um completo pra você né? Ajudou tanto estes caras nos fóruns de todos os simuladores atuais, podiam ter mandar um reconhecimento. BTW, ficou bem legal esse grip hein? Serve apenas pra "ispeiceship" não, vi uns hats ali que ficariam perfeitos para os caças de 3ª/4ª geração no DCS. O SCG é otimizado para "spacecraft" e "mechwarriors", mas perfeitamente usavel no seu "jogo de aviãozinho". O low profile o torna ideal para uso em desktop. E tem "twist". Dear fellow sim pilots - Happy New Year 2019! 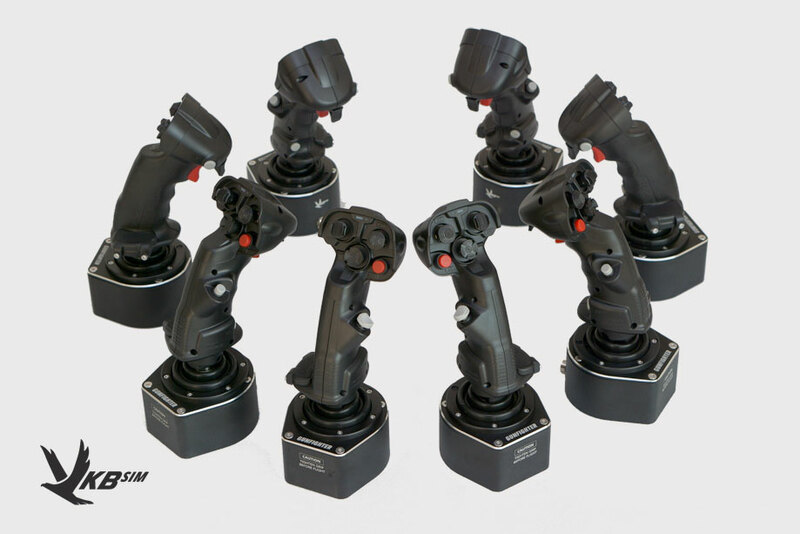 The Kosmosima Space Combat Grip (SCG) is finally here! An alloy of superb quality, ergonomics, and design incorporated into unprecedented functionality. The compact grip design is ideal for prolonged desktop use. 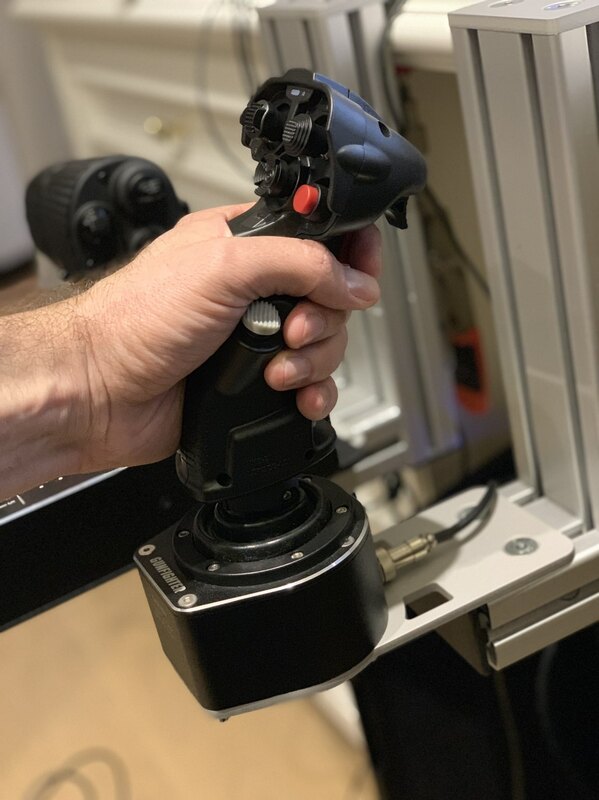 VKB engineers have spent extra time planning for optimal positioning of the controls, with all buttons, triggers and hats to be within easy reach; pilots don’t need to shift their hand position to reach any button. The new pistol grip design allows for comfortable handling. 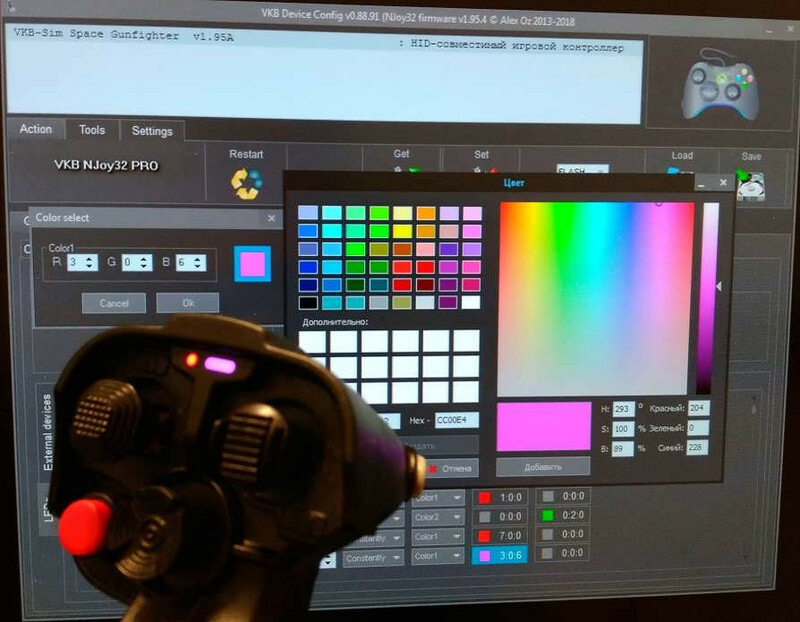 This becomes particularly important as the grip is equipped with a twist axis besides in addition to the standard controls. It’s essential that pilots while focused on operating buttons, triggers, and hats, have easy access to the SCG’s smooth twist functionality. 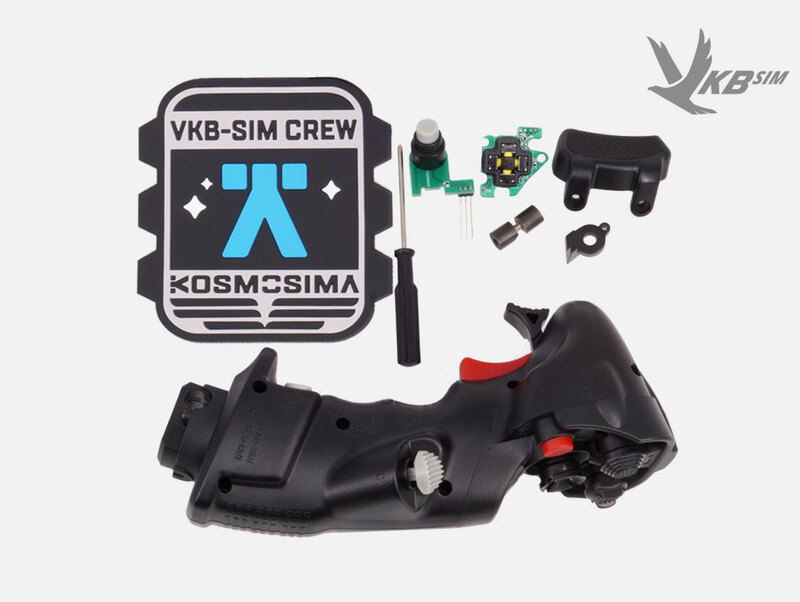 Similar to VKB’s Modern Combat Grip (MCG), the Kosmosima takes its construction modularity to a new level, as there’s only one 3-wire cable inside, which runs from the grip to the base connector (see image on the left). All other elements of the grip are interconnected by means of printed circuit board (PCB) modules. Having less cables increases reliability, and makes taking the grip apart and reassembling it easy and effortless. 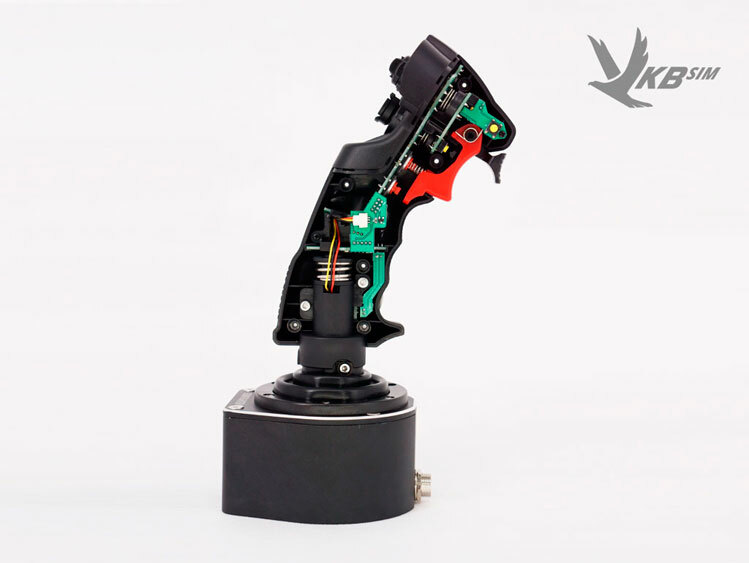 Kosmosima’s new cam-based twist design is an absolute breakthrough in gaming devices available today, and a hallmark of VKB's design and engineering. Supported by a contactless sensor (MaRS) this built-in twist axis affords unprecedented reliability and precision. The self-centering mechanism does not affect the pitch and roll axes of the grip; likewise, even intensive grip movements around pitch and roll axes won’t cause unwanted twist deflection. 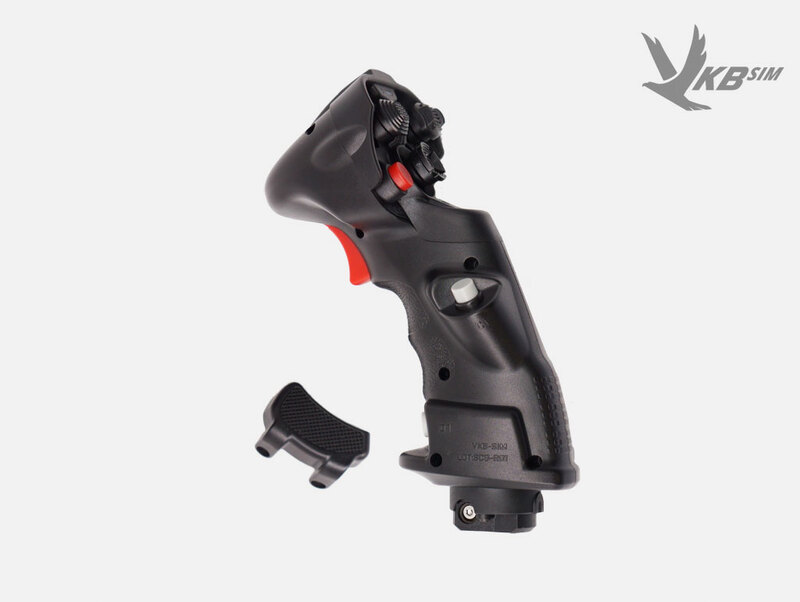 The Kosmosima Premium variant boasts another VKB invention - the additional Rapid Fire trigger. 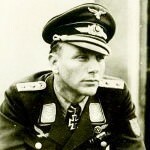 The pilot's index finger - positioned between the Dual-Action trigger and the Rapid Fire trigger – can switch between different weapons instantaneously. There are a total of 5 buttons within immediate reach of the index finger, allowing for ergonomic switching from one type of weapon to another, while continually blasting the enemy with a hail of fire. 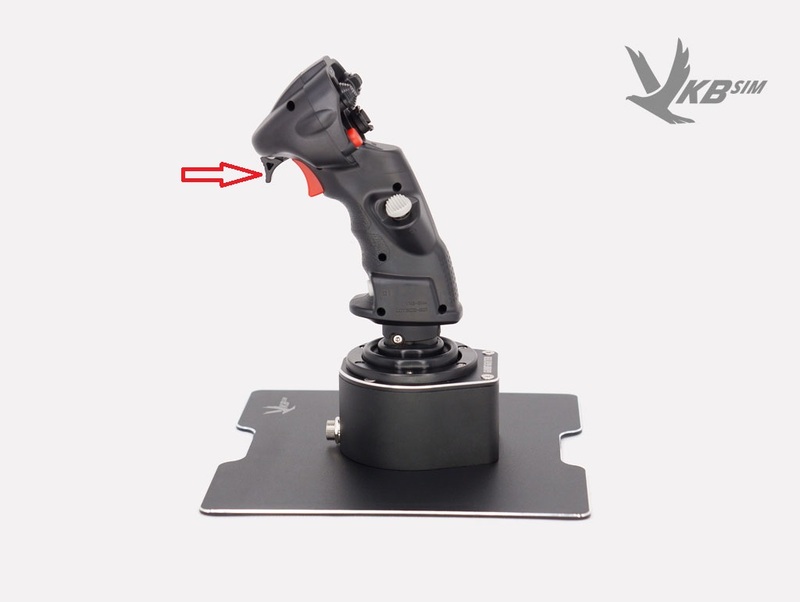 In some missions the additional trigger may not be needed, or if you prefer to use your Kosmosima for the left hand, or to control a helicopter, or a commercial aircraft, it can be taken off its base, and its seat covered with the provided plug. Premium version owners can replace the A1 hat switch with a ministick, and the C1 button can be replaced with a mini hat switch with center push. The replacements can be carried out easily by the user simply by taking the two halves of the grip apart with the help of the provided screwdriver, and making the replacement(s). 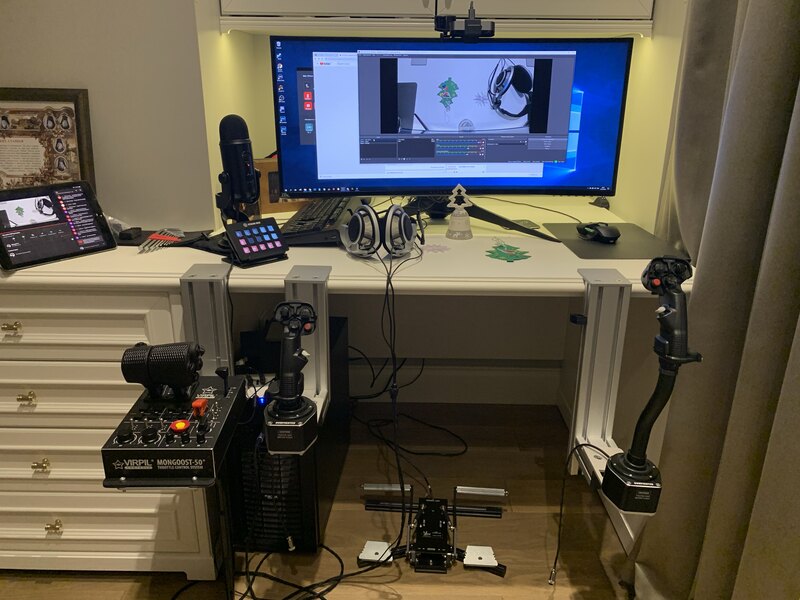 Our testers are diligently working towards creating profiles for various sims and while this is still in the works the production of the first batch of the Kosmosima will be going full steam ahead. We’re planning to start final assembly in mid-January and the expected release date is the end of January 2019. 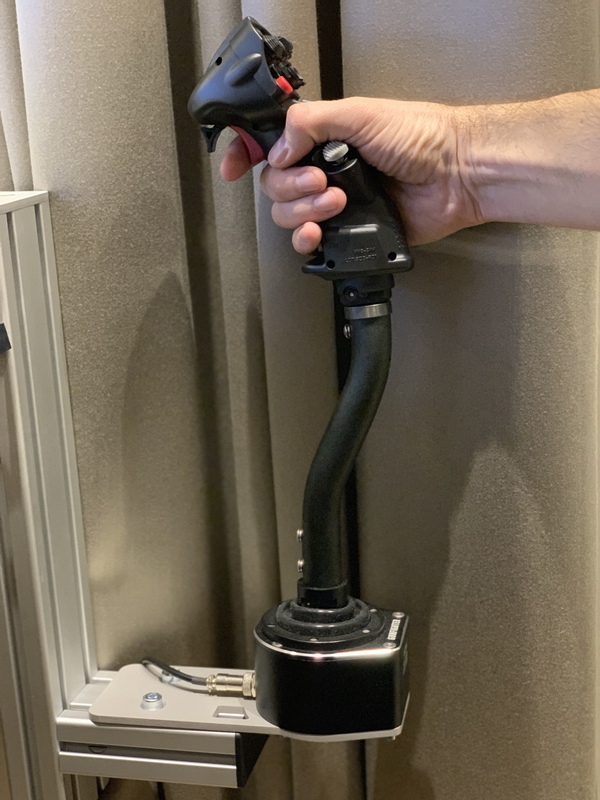 In the meantime, you have the option to join the waitlist for a Kosmosima grip based on your individual preferences and to stay informed, as the first batch will not be very big. Curioso é que mesmo sendo mais compacto, o grip tem mais botões do que o grip do Warghot (19+POV HAT). O SCG tem 22 + POV HAT ou mini-stick (swap-able). Bom, as "minorias" agora tem mais opções. Resta saber se as "quotas" da VKB serão suficientes. Prefere o LED na cor pink? O "rapid fire" trigger funciona nos dois sentidos. Um "review" - escrito do Kosmosima. O único contra é a posição do "pinky button" (dedo mínimo), pois usando o apoio de mão mais alto fica difícil, de apertar. Parece que a VKB esqueceu o estudo feito com o MCG, onde o botão foi colocado sob o dedo médio, que no caso de mãos pequenas fica sob o dedo mínimo. Uma opção seria integrar este botão ao apoio de mão, assim subiria junto.